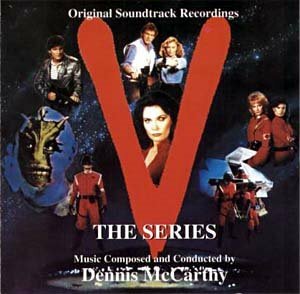 Following directly on from the events of the mini-series V: The Final Battle, the alien Diana escapes from her captured mothership in a shuttle, but is pursued by resistance member Mike Donovan. After a short fight, Donovan captures her. One year after the day the Red Dust was deployed, now the international holiday called "Liberation Day", the former members of the Resistance and their Fifth Column allies have gone their separate ways and are each looking forward to prosperous careers and bright futures. 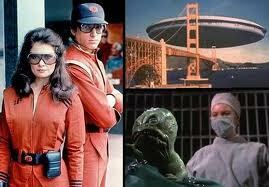 As Diana is about to be put on trial for the atrocities she committed during the First Invasion, the company responsible for mass production of the Red Dust, Science Frontiers, has her abducted and taken to a secret cabin in the woods outside L.A., where the company's CEO, Nathan Bates, offers Diana better accommodations in exchange for providing him with access to alien technology. 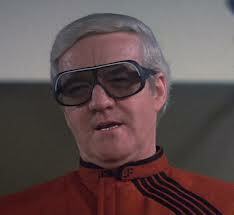 Donovan and Martin, meanwhile, pursue Nathan's agents in a stolen helicopter. After reaching the cabin, Donovan is knocked unconscious by Martin, who wants Diana dead. 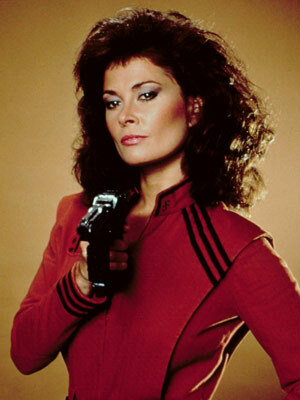 Before Martin can kill her, Diana is able to overpower him, stealing his pistol. She forces him to surrender his last antidote pill so she can temporarily survive on Earth and then shoots him, enabling her escape to the Southwest Tracking Station. Martin tells Donovan about Diana's plan to contact the Visitor Fleet moments before his death, and Donovan sets off after her on foot. 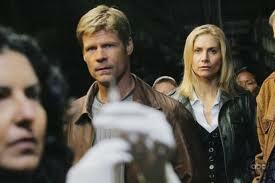 Donovan meets Ham Tyler, one of the thugs on Bates' payroll, and the two agree to pursue Diana together. 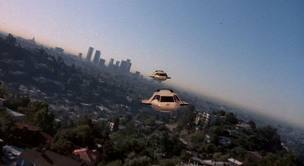 Their attempts to stop her fail, and Diana escapes to a Visitor Shuttle sent by a Visitor fleet hidden behind the Moon. 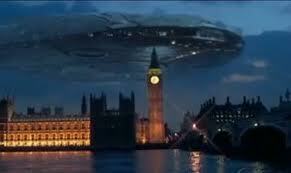 Diana takes command and proceeds to launch the Second Invasion of Earth. The Resistance assembles once more, now fighting the Visitors nationwide and also contending with the power-hungry Nathan Bates, who has used the power vacuum left behind by the collapse of the government to become Governor of Los Angeles. The Resistance fights however it can, often joined by other rebel groups. 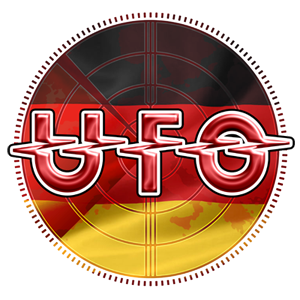 Although 50% of the Earth is still protected from The Visitors by the Red Dust bacterium, the Resistance cannot use any more of it due to the toxic long-term effects it will have on the environment. Meanwhile, Elizabeth, who has transformed yet again and now looks like a young adult, becomes increasingly important in the cause for Earth's freedom, eventually controlling the destiny of both races and deciding the outcome of the conflict. 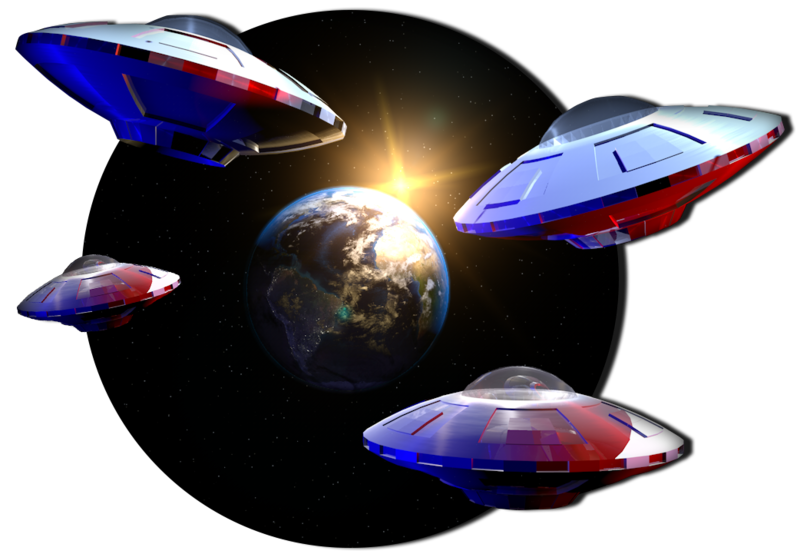 The first anniversary of the day the aliens were defeated could lead to Earth's last day: alien commander Diana escapes and reunites with her fleet. Diana kills Martin in order to get his supply of the red dust antidote. The Starchild undergoes a strange metamorphosis. Diana talks peace while readying the fearsome Triax superweapon that could reduce Los Angeles to rubble. 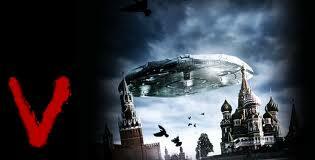 Meanwhile, Resistance fighters activate a new weapon of their own: a captured mothership. 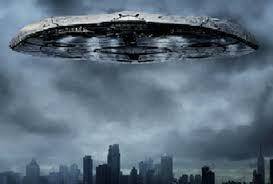 Robert Maxwell is killed when he collides the mothership into the Triax in order to destroy it. 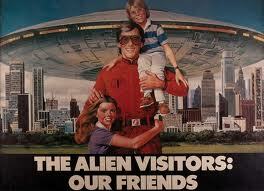 Combatants held in a Visitor work camp face the flesh-consuming alien monster that guards the camp. Hunters of the 5-year old Starchild are unaware she has morphed into a fully grown woman.Note: This episode was rejected by NBC in the series' first run because of its violence. 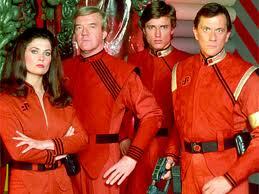 It was however shown during the reruns and was included in VHS and DVD releases. However, because of the switch in original order, this episode has continuity errors when watched in the original intended order. For example, while Ham meets Kyle for the first time in this episode, he then meets him again for the first time in the next episode. Robin meets up with the group during this episode, but is once again alone searching for help at the beginning of the next episode. There are also several other minor plot inconsistencies. Mike awakens to an ideal family life in a world where the Earth has triumphed; however, this life is part of an alien holographic ruse aimed at gathering information about the Starchild Elizabeth. The top pupil at the visitor Youth Corps is Mike's missing son Sean. Standing in the way of his rescue are a fearsome alien and the boy's conflicted allegiance. Meanwhile Elizabeth, who is now an adult woman after days previously resembling a ten year old, reunites with her mother Robin, who has not seen her since her metamorphosis. 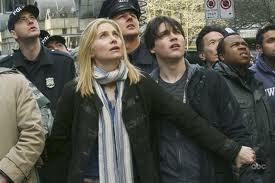 Bates imposes a curfew in the open city of Los Angeles in an attempt to curb resistance activity; Donovan and Ham make plans to hit a Visitors' conference. A citizen who rallies the Resistance to aid a downtrodden mining community has a dangerous secret agenda. Julie faces allegations of treason. When the Visitors place a force field around Los Angeles, the Resistance captures its creator as part of a plan to shut it down. Bates's trickery signals destruction for the Resistance headquarters. Diana uses a blood sample to generate a deadly clone of Elizabeth, which escapes. 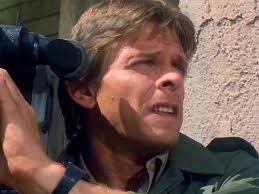 After Ham and Kyle are captured, the Leader's envoy Charles programs Ham with a new conversion technique to kill Donovan during a prisoner exchange. Bates's police arrest Resistance sympathizers, including Robin, and threaten to execute a prisoner a day until Rebel leaders surrender. Elias is killed by a death ray trying to rescue Robin. Rebels abduct an alien medical student to treat a gravely wounded Willie; Charles plots to overthrow the comatose Nathan Bates. 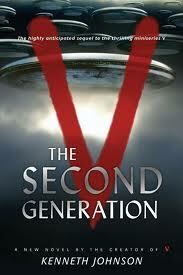 Charles forces Diana to marry him, knowing that alien law requires her to return home to bear his offspring. 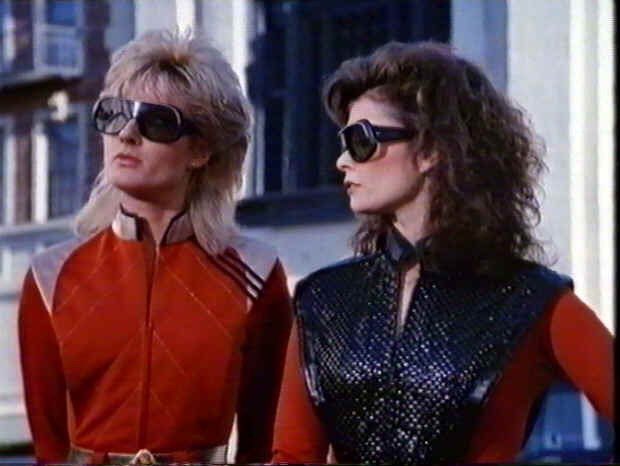 In the aftermath of a wedding night that left the alien commander dead, Diana and Lydia put on body armor and pick up laser weapons in preparation for a ritual battle to the death.Note: New opening credits were introduced in this episode. Rivals become scheming allies when Diana and Lydia learn that if the commander's murderer isn't found, Visitor law requires that all suspects be buried with him. A street gang assists the Resistance. Mike and Kyle come to the rescue of two Fifth Column fugitives, Robert, and his pregnant wife, Glenda (Wendy Fulton), who have survived Diana's purge of the Fifth Column's agents, and escaped from the mothership after Robert sabotaged the proposed mission to kill several Resistance operatives with a hidden explosive device and stole the borellium crystals that powered the LA Mothership's laser cannons. 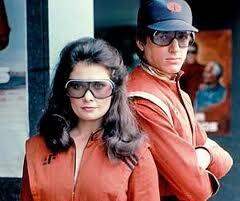 Diana sends out a cadet, Angela, to capture Mike and kill the renegade couple, while Philip follows her. Meanwhile, when the fugitive couple take shelter at a warehouse, Glenda gives birth to an egg hatched into her new baby son, whom Mike and Kyle manage to safely deliver for her. Donovan and Bates succeed in repelling Visitor attackers and Philip, who is revealed to be a leader within the Fifth Column. 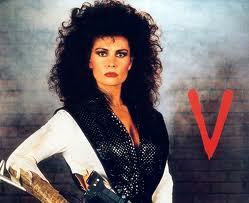 Angela attempts to kill him but is finally shot down by Glenda. A teenaged computer whiz hacks into and disrupts the Visitors' sophisticated new Battlesphere system, but he insists that the Resistance first rescue his father from alien captivity. A computerized list of Fifth Columnists has been taken by James, prompting one of them to steal the disk and escape. He is shot and stumbles his way into a hall where the Visitors are preparing for their celebration of Ramalon. 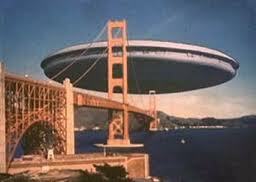 This prompts Donovan and Julie to pose as collaborators, go aboard the Mothership, and retrieve it. Just as James and his shock troops corner the Resistance, Phillip orders the Visitors to cease to all hostilities and return to the Mothership. The Resistance discovers that the Visitors have made a worldwide ceasefire and that a majority are retreating from Earth. 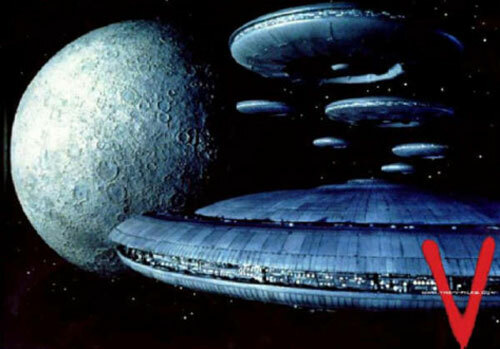 Via Elizabeth, it is discovered the Leader is coming to Earth to negotiate peace, and he has asked Elizabeth and the Resistance to come to the Mothership. Diana and James decide to extend the war by arming the energy swords of Phillip and Donovan during a supposedly non-lethal duel. 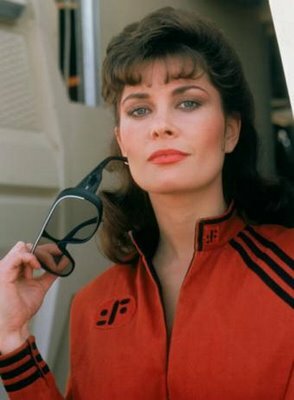 When this attempt fails, Diana blackmails James into attempting to assassinate the Leader by having his troops blowing up the Leader's shuttle. When the destroyed shuttle is revealed as a decoy, Diana stages a coup and attempts to self-destruct the fusion reactors of the Mothership in order to kill everyone aboard and destroying Earth. It is only the Leader, working through Elizabeth telepathically, who is able to stop the self-destruct.The Leader arrives, Diana and James are captured, and Elizabeth boards the Leader's shuttle to return to the Visitor home world to guarantee peace. The episode and the series ends on a cliffhanger with Kyle stowing away on the shuttle Elizabeth is traveling in, which also has a 'going-away present' from Diana aboard. 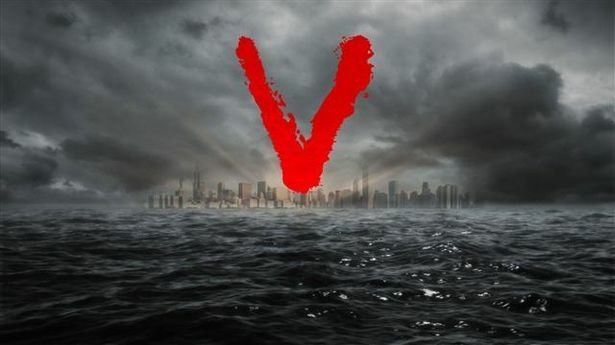 V is an American science fiction television series that ran for two seasons on ABC, from November 3, 2009 to March 15, 2011. 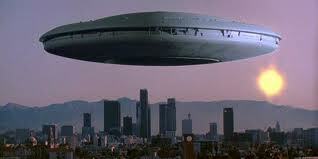 A remake of the 1983 miniseries created by Kenneth Johnson, the new series chronicles the arrival on Earth of a technologically advanced alien species which ostensibly comes in peace, but actually has sinister motives. 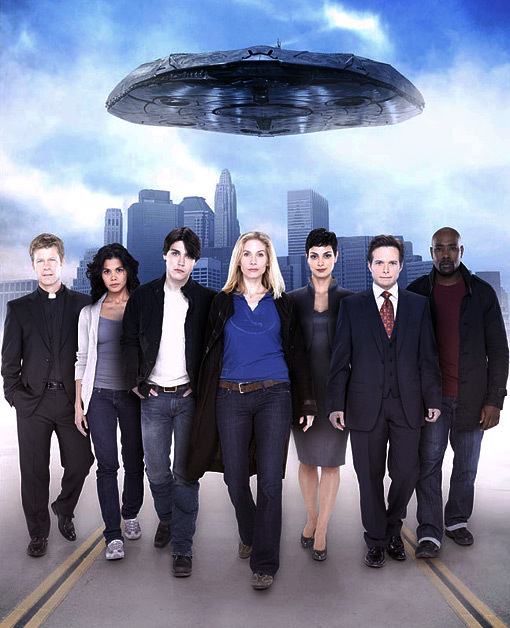 V stars Morena Baccarin, Lourdes Benedicto, Morris Chestnut, Joel Gretsch, Logan Huffman, Charles Mesure, Elizabeth Mitchell, Laura Vandervoort and Scott Wolf, and was executive produced by Scott Rosenbaum, Yves Simoneau, Scott Peters, and Jace Hall. 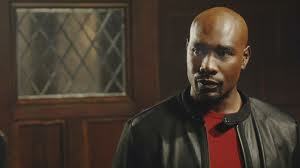 The series was produced by The Scott Peters Company, HDFilms and Warner Bros. Television. 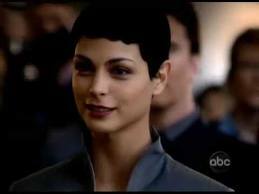 Giant spaceships appear over 29 major cities throughout the world, and Anna (Morena Baccarin), the beautiful and charismatic leader of the extraterrestrial "Visitors", declares that they come in peace. 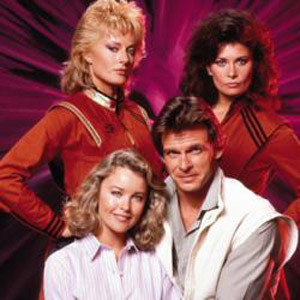 Peters later confirmed that in addition to potentially using cast members from the 1983 miniseries, the new series would nod to the original in other ways. 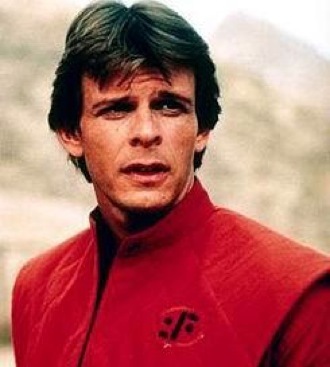 He said that when asking people what they thought were the most memorable elements of V, the top responses included "the huge ships, the red uniforms, eating the hamster, and [the] alien baby," adding that "we are well aware of those moments and are looking to put our own little spin on them to tip our hat to the old audience." 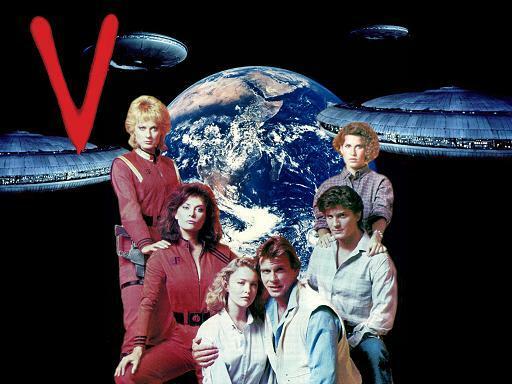 Entertainment Weekly put the original V on its 2008 list "The Sci-Fi 25: The Genre's Best Since 1982" and called Visitor leader Diana's devouring of a guinea pig "one of the best TV reveals ever." Asked about the 1983 reveal of the Visitors' reptilian appearance beneath their human disguise, Peters noted "That was the other one, of course... We tried to put our own [spin on it]. We're... a little bit different than their execution of it. It wasn't so much latex mask as it is real flesh and blood." Production on the show was temporarily suspended in August 2009, pending the resolution of a dispute filed with the Writers Guild of America by original creator Kenneth Johnson. Warner Bros. sought to remove Johnson's "created by" status by claiming that the new show was so fundamentally changed from Johnson's original premise that it constituted a standalone work and not a remake. 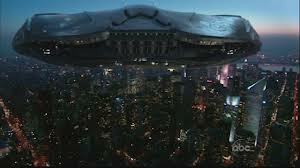 The Writers Guild, however, disagreed, and when production resumed in September 2009, Johnson retained the credit. 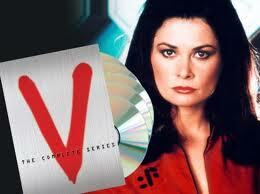 In September 2009, it was announced that four episodes of V would air in November 2009, and that the series would resume its 12-episode season in March 2010 after the 2010 Winter Olympics. ABC entertainment president Steve McPherson said, "We always intended to break the show up into 'pods' to make it more of an event." 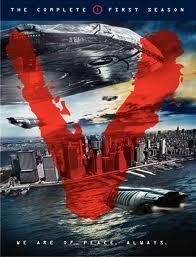 As production of the fourth episode of V wrapped, it was announced on November 3, 2009, that Scott Rosenbaum had been named executive producer and showrunner of the series, with Peters and Hall remaining as executive producers. Production of the remaining eight episodes resumed in January 2010 with new episodes returning March 30, 2010. 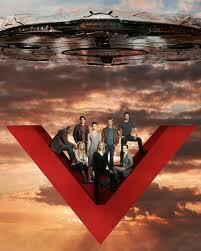 On May 13, 2010, ABC renewed V for a second season. The second season premiered January 4, 2011, but the original order of 13 episodes was reduced to 10. 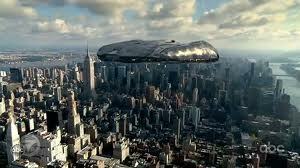 The series premiere of V garnered generally favorable reviews, scoring 67 out of 100 on Metacritic. E! Online stated "on a scale of 1 to 10, we give it an 11. 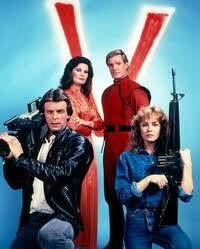 V is the best pilot we've seen in, well, forever." USA Today's Robert Bianco put V on his list of the top ten new shows, stating that the remake is well-made and "quickly establishes its own identity," and The Hollywood Reporter called the new series "clever enough for a cult following and accessible enough to reach a broad demo." 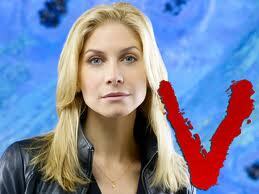 King Features' entertainment reporter Cindy Elavsky calls V "the best new show on television, by far. The pilot episode which aired on November 3, 2009, garnered 14.3 million viewers and scored a 5.2 rating among 18–49 year olds, making it the highest debut of the 2009–10 season. The first four episodes of the first season averaged 9.75 million viewers and a 3.4 rating among 18–49 year olds, ranking 34th in the television season. The remainder of season 1 began airing in March 2010, and by the end of the second half of the season the average viewer count had dropped to 5.72 million viewers and a 2.3 18–49 rating, ranking 89th.The second season averaged 6.93 million viewers per episode and had an average 18–49 rating of 2.5, ranking 75th for the 2010–11 season. Following ABC's cancellation of V in May 2011, the fan letter-writing campaign "Project Alice" began writing to Warner Bros. to renew the series on a different network. The campaign initially sought to get the show renewed on TNT, but more recent efforts have also concentrated on the CW Network as well. Both networks are owned by Warner Bros. Television's parent company, Time Warner. Project Alice has been officially endorsed by executive producers Scott Rosenbaum and Steve Pearlman, writer Gregg Hurwitz; and actors Mark Hildreth, Morena Baccarin, Jane Badler, Laura Vandervoort and Scott Wolf, each of whom have made videos expressing their support and admiration of their fans' campaign. Heute waren schon 33870 visitors (72178 hits) hier!